Neil joined the practice in 1998 and during this time he has qualified as a Chartered Certified Accountant. He has vast experience in all aspects of accountancy, tax, audit, charities and business ranging from start-ups to multi million pound businesses covering a variety of sectors. He became a partner of the practice in 2015 and jointly runs the practice with Phil Lamerton. His focus is ensuring the practice provides a good all round proactive service to its clients by being a supportive business advisor. He is involved with various local charitable organisations and when he is away from the office, he enjoys spending time with his family and can often be found outdoors on his bike, walking, running and surfing. Sarah joined the Practice in January 1982. She manages a broad spectrum of clients including Sole Traders, Partnerships and small Limited Companies in a variety of sectors including retail, tourism, food, motor, travel, building and construction, fishing and farming. She is a Fellow Member of the Association of Accounting Technicians. Her interests and hobbies include walking her dog Alfie, gardening and reading. Heath joined the Practice in 1989. He manages a portfolio of Sole Traders, Partnerships and small Limited Company clients in all aspects of their Accountancy and Tax requirements. He assists with a variety of tax related work within the Practice and has attained his qualifications in both business and personal taxation. His interests and hobbies include football, mountain biking and music. He has been the Treasurer of his local social club for over 15 years. Sarah joined the Practice in 2005 as Payroll Assistant and has 13 years' experience in Payroll preparation. She runs our payroll department and prepares all aspects of payroll reporting including weekly, monthly and yearly reports. She has previously worked for Game as Senior Payroll Officer and was responsible for the payroll processing of over 800 employees and also worked for Southern Irish preparing their payroll for over 3,000 employees. She has a BTEC 5 Diploma in Payroll Management and International Association of Book Keepers - Manual and Computerised Payroll. Her interests and hobbies include reading, country walks, vegetable growing and keeping chickens. Andy joined the Practice in 2000. He performs the bookkeeping duties on behalf of many of our clients and is vastly experienced in bookkeeping for all types and size of businesses. His interests and hobbies include football, horse racing and walking. Louise rejoined the practice in October 2016 having previously worked for Peter Crane & Co from 1995-2001. She assists Heath Crowle with Accounts and Tax preparation for Sole Traders, Partnerships and small Limited Companies. Louise is a qualified member of the Association of Accounting Technicians and has gained experience in Accounts, Tax, Payroll and Bookkeeping since starting her career in 1987. Her interests and hobbies include travelling, theatre, amateur dramatics, singing, dancing and spending quality time with her family and friends. Jo has worked for the Practice since 2007. She assists Sarah Hart with Accounts and Tax preparation for Sole Traders, Partnerships and Limited Companies. She also assists Sarah Gleed with payroll. She is qualified in NVQ Level 3 Payroll and is a Member of the Association of Accounting Technicians. She is currently studying towards the Chartered Association of Certified Accountants (ACCA). Her interests and hobbies include dancing, playing netball, music and basketball. Charlie joined the team in August 2017. He is an apprentice accounts assistant, currently studying AAT Level 3. He assists Sarah Martin in Bookkeeping and VAT Returns. Charlie is a big fan of football and plays for his local team on a Saturday and also plays at a local six a side league on a Sunday. Christine has been with the Practice since 1991. She is our receptionist and deals with all our typing and administration within the office, along with various other reception duties. watching her son play football for his local team. 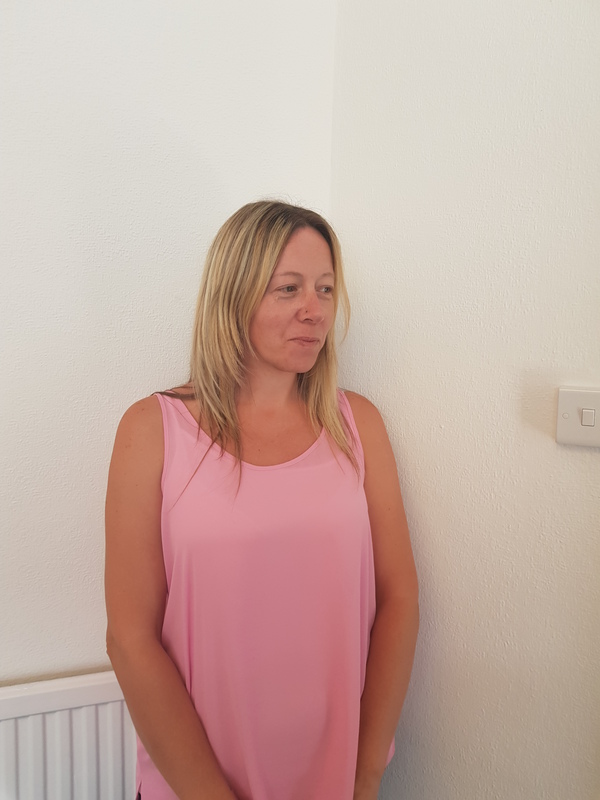 Joanne is the newest member of our team and joined in July 2018. She is an additional assistant to Heath Crowle and provides cover for reception. She is currently studying AAT Level 4 at Truro College. family and friends. She also enjoys reading, walking and generally being outdoors.